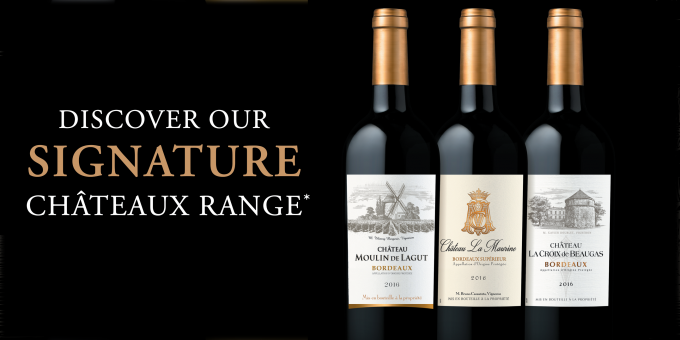 Producta Vignobles has worked with its oenologist team to expand its premium chateau range. The goal is to offer high quality wine highlighted by modern and statutory packaging. Each of these wines has a real story to tell meeting consumers desires. This range is the accomplished expression or our terroir. Duc de Castellac, from Bergerac ! Les Argonautes, an original range ! DESTINATION BORDEAUX, THE NEXT GENERATION BORDEAUX !